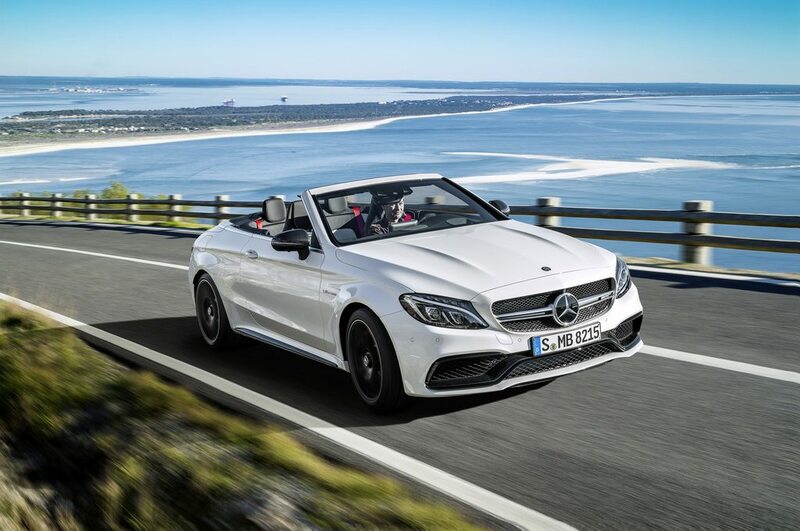 Mercedes-Benz plans to expand the global range of new C-Class Cabriolet by offering more AMG variants from the existing three high-performance versions. 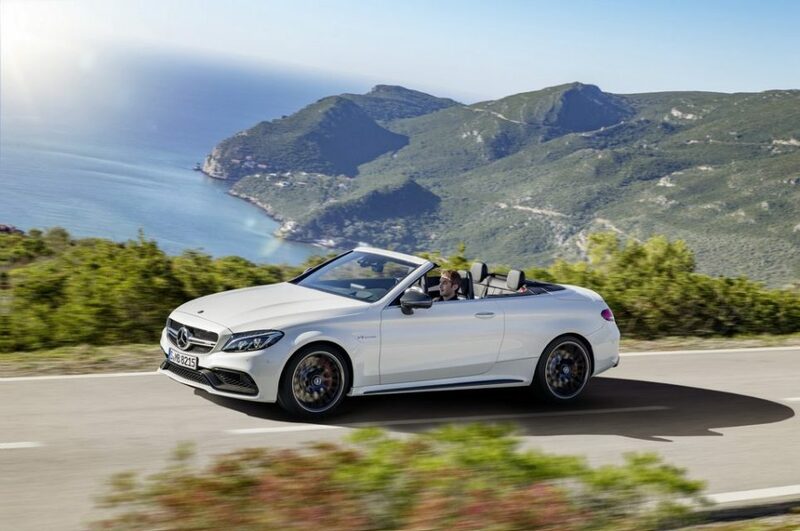 The all-new C-Class Coupe and Cabriolet are currently offered in three iterations namely C43 4Matic, C63 and C63 S AMG. The power output produced between them ranges from 362 horses to 503 hp. Launched currently for hand-picked European markets, the pricing in Germany for the C43 AMG 4Matic begins from €67,919 (Rs. 51.55 lakh) whereas the C63 will be sold at € 83,419 (Rs. 63.31 lakh) and € 91,689 (Rs. 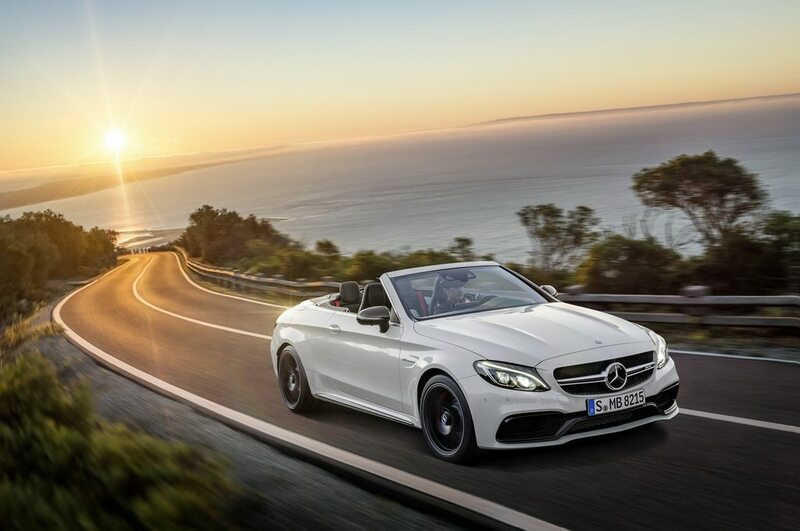 69.59 lakh) for the C63 S.
The Mercedes C43 4Matic Cabriolet gets power from a newly engineered 3.0-litre twin-turbo V6 making 362 hp and 520 Nm of peak torque. Motivating all the four wheels is through a nine-speed 9G-Tronic automatic transmission and the car can sprint from 0 to 100 kmph in just 4.8 seconds before topping out an electronically-limited 250 km per hour. 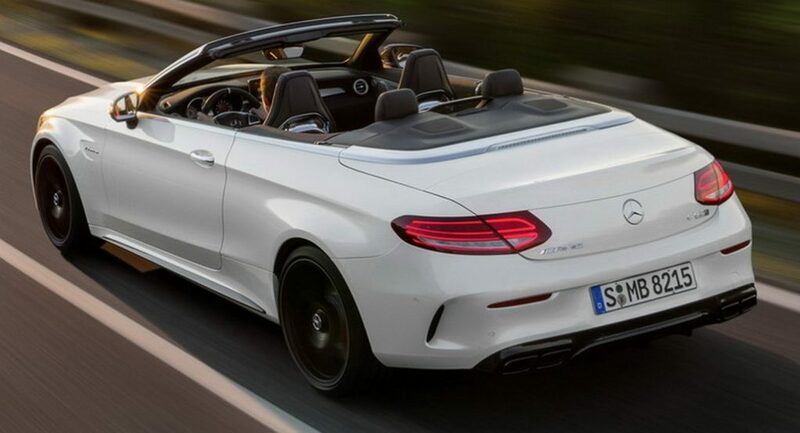 The second model is the C63 Cabriolet which derives power from the notorious 4.0-litre biturbo V8 motor that made its first appearance under the bonnet of the AMG GT sports car. The maximum power pumped out by the engine stands at 469 hp and as for the torque it is 650 Nm. In this performance-based model the seven-speed MCT Speedshift transmission sends power to the rear wheels. With the massive power and torque figures, the C63 Carbio can do zero to 100 kmph in 4.2 seconds while the top speed is claimed at a limited 250 kmph. The top-of-the-line C63 S AMG utilises the same 4.0-litre biturbo V8 engine but it’s uprated to deliver a peak power of 503 hp anf a mouth-watering 700 Nm of torque. As a result, it’s a tenth quicker than the C63 in 0-100 acceleration. 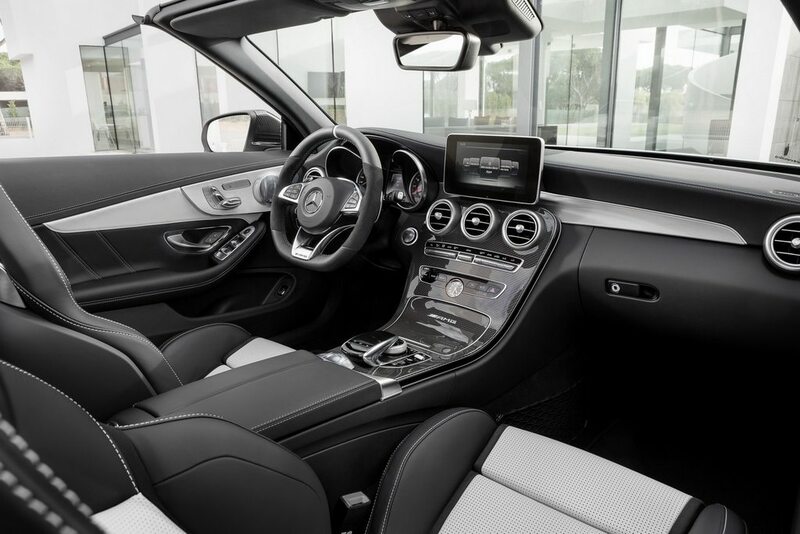 With a stunning time of 4.1 seconds, Mercedes-Benz has made available options to remove the electronic top speed limiting facility and therefore both the C63 models are capable of reaching 280 kmph. The rear axle is said to be newly developed exclusively for the Coupe and Cabrio models offering a wider track by 25 mm. In the C63, the German manufacturer has offered mechanical limited slip differential as standard fitment and in the C63 S it was electronically operated.